DIY families always have a little something special planned for the holidays. Every Thanksgiving means another year that you can celebrate and think of fun new decor options to have around your home in time for the festivities. Think of it as adding extra seasoning to the turkey that is your home. This year go with the DIY holiday decor that has the right fit for your house. Some families get creative with the decor in their home. Other families get creative with the food entrees for the dining process. This article posts the question, “why not both?” Here’s a new and exciting take on what a party platter can look like, right down to the least feathery detail. With veggies a plenty, it’s easy to give thanks to this unique design. Or if that’s too healthy, consider the meat and cheese approach. All you need are some white (or whatever color) pumpkins, some orange pumpkins, and a big enough playboard relative to the gourds’ sizes. Alternatively, you can simply paint tiny pumpkins with an “X” or an “O” to signify which pieces they represent. This is a time-tested game for children of all ages that also doubles as eye-appealing fall decor. Leave it outside for locals to play with. Take your pumpkin tic-tac-toe game to the next level by spray painting the pumpkins gold and silver. The cornucopia is the ultimate symbol of abundance and the harvest, making it the perfect symbol for Thanksgiving. Instead of buying a fake one, why not make your own edible one? You can use rolled pizza crust and tin foil to create a stunning (and delicious) cornucopia that you can proudly display on your Thanksgiving table. 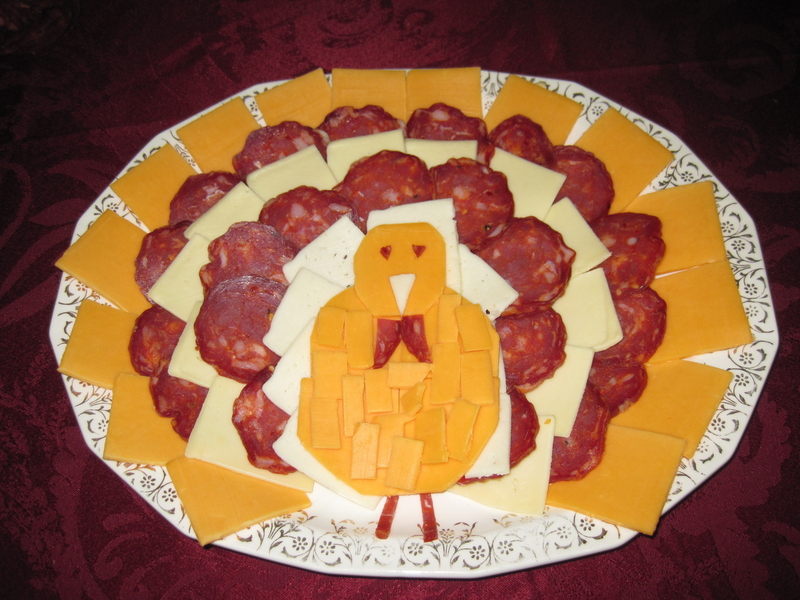 Turkey day is a fun day to celebrate with friends, family, and custom made DIY home decor. 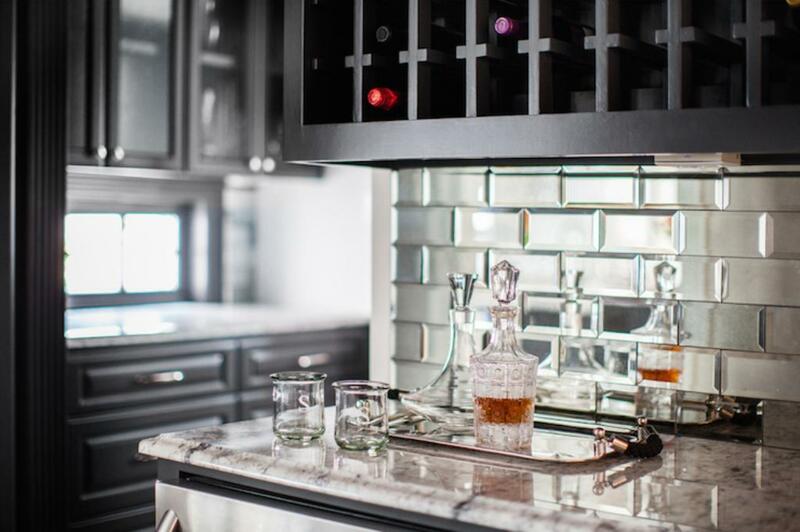 So this season consider decor that has a dual purpose, especially in the kitchen. DIY projects that serve as toys or dining room utensils kill two birds with one gourd. In any case have a happy Thanksgiving.